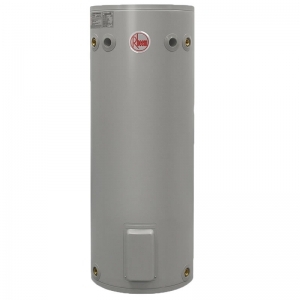 *Additional element size available by special order. 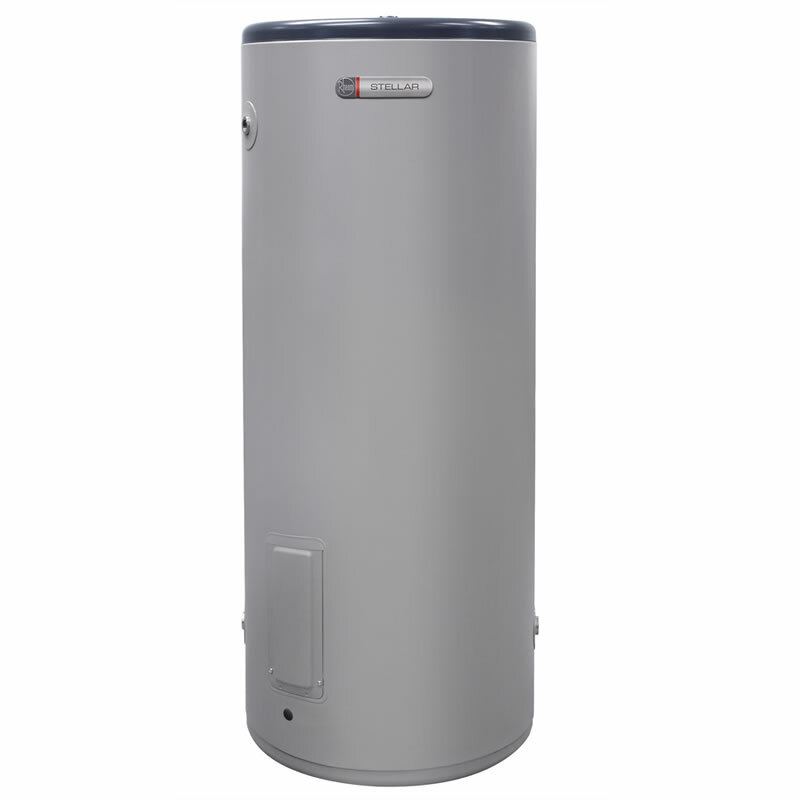 Available in 2.4kw.  Please phone to organise. 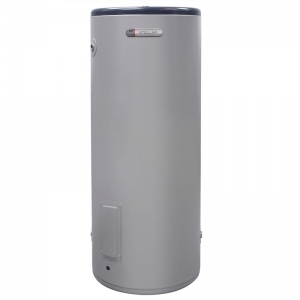 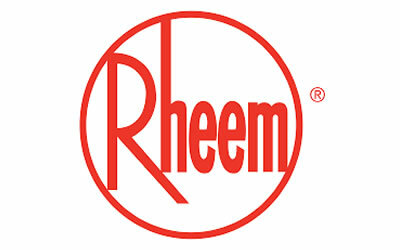 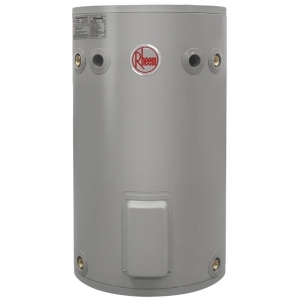 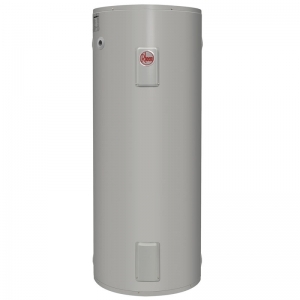 Send Us An Enquiry Regarding Getting Rheem Stainless Steel 160 Litre Hot Water Heater Installed.